Is there a better alternative to inkBook? Is inkBook really the best app in Applications category? Will inkBook work good on macOS 10.13.4? 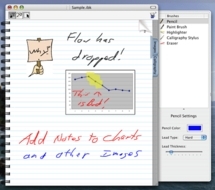 inkBook is a note-taking application. Using a tablet and Apple's Ink technology, you write your notes on the inkBook. Your notes remain as handwritten ink, yet you can search all of your notes as if they were typed text! 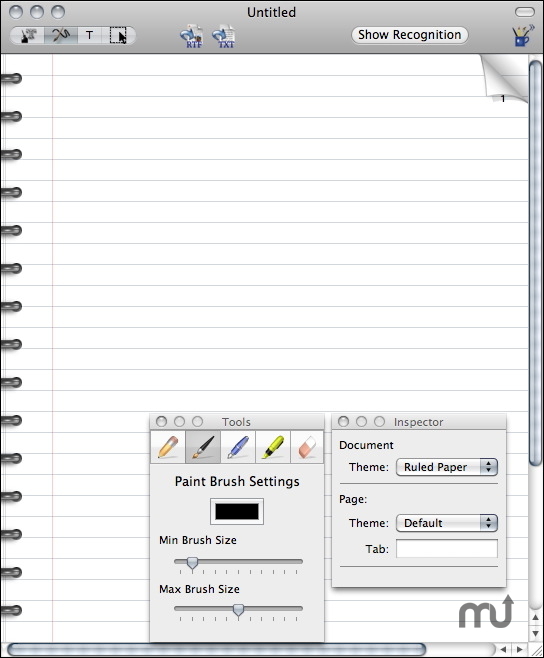 Copy and paste your notes as text to word processors and export your whole inkBook to a text file. inkBook needs a rating. Be the first to rate this app and get the discussion started!